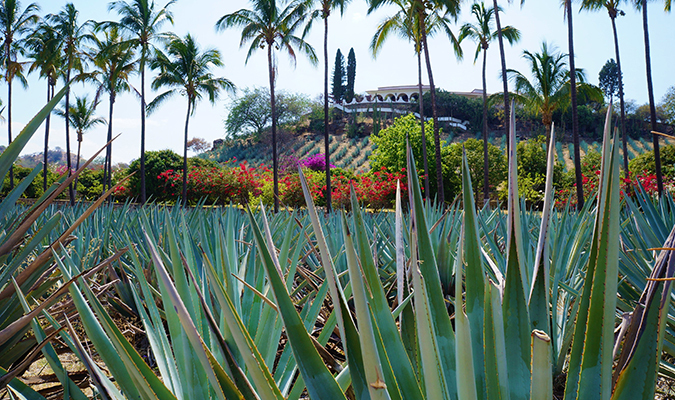 Tequila is one of the world’s most complex spirits, and one of Mexico’s most famous exports. Before you try the best tequila, it’s worth knowing one or two things about the production and how to drink it. Tequila is made from the blue agave plant but to be legally called tequila, the alcohol needs only to be 51% blue agave. The other 49% can be a mixture of sugar alcohols used to cut costs and/or add color and flavor (and a hangover). 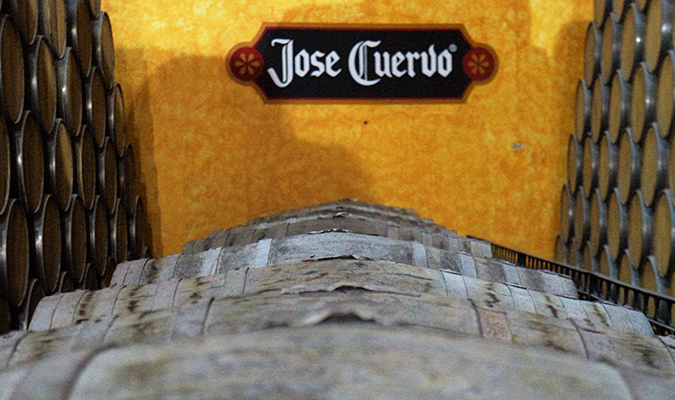 True tequila is made from 100% agave and will say so on the label of the bottle. Technically, top quality tequila should say 100% blue agave. 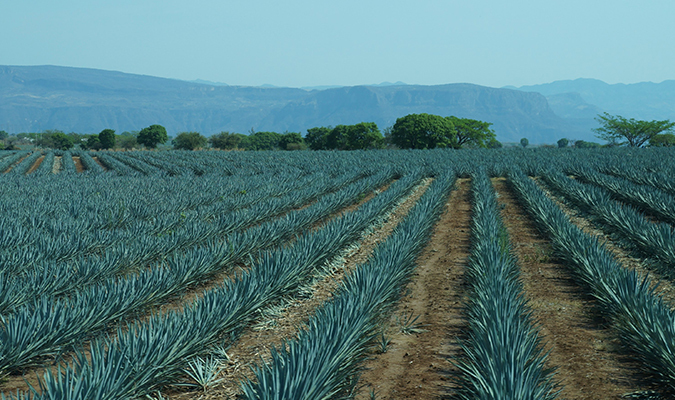 Also, to be 100% agave certified, Tequila must be produced and bottled within specific states of Mexico: Jalisco, and parts of Nayarit, Tamaulipas, Michoacán, and Guanajuato. If it wasn’t made in Mexico, it’s not true tequila. Whereas grapes made into wine are harvested yearly, agave plants can take up to 12 years to mature. This means that tequilas reflect the climate fluctuations of an entire decade. Once the plants are harvested, fermented, and turned into alcohol, the aging process in barrels can last up to an additional seven years. In general, tequilas can be split into two categories: highland tequilas (those grown at heights of around 6,000 feet and above) and lowland tequilas (those grown at heights much closer to sea level). The differences in altitude, climate, and soil composition become very apparent when tasting highland versus lowland tequila. Highland tequilas tend to be fruity, citric, and floral in taste with a long finish. Something like a champagne glass should be used when drinking highland tequila as the narrow neck of the glass forces the tequila to the front of the mouth, where the sweet sensors are. Lowland tequilas tend to have more of a dry, mineral taste with a shorter finish. Something like a snifter glass should be used when drinking lowland Tequilas as their larger opening allows oxygen to open up the flavor during the pour. 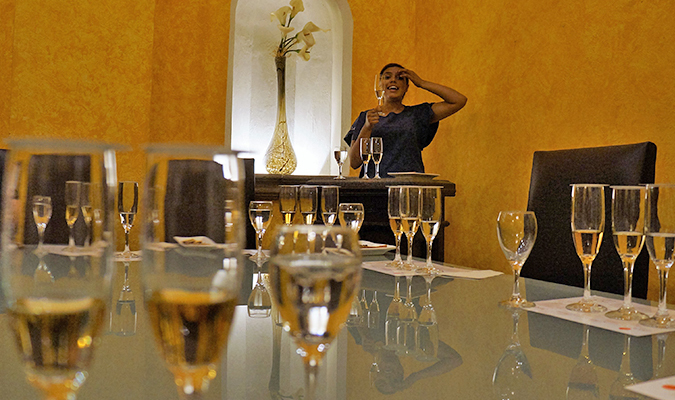 Those interested in traveling to Mexico to learn more about Tequila, to experience the world’s finest tequila tasting, and visit distilleries, should browse our sample itineraries below or contact Journey Mexico today. Mexico’s Central Highlands and Pacific Coast — The best of both worlds, experience both culture and the beach as you make your way through Central Mexico covering Mexico City, Guanajuato, San Miguel Allende, Guadalajara, Tequila before ending in Punta Mita in Riviera Nayarit. Food, Wine & Tequila in Colonial Mexico — Delve into Mexico’s rich culinary heritage with this custom itinerary that includes Mexico City, San Miguel Allende and Tequila visiting markets, hands-on cooking classes, tasting wines from the oldest wine region in the Americas and more. Spirit of Mexico: San Miguel Allende and Tequila — Starting in San Miguel Allende and ending in Tequila travelers will experience personalized private tours, exclusive tequila tastings, a visit to boutique wineries, exploring the city of mariachi, charro and more. Tequila Weekender — Venture the Magical Town of Tequila to learn about Mexico’s most iconic libation. Indulge in VIP experiences to create your own master blend tequila, a tasting session of both traditional tequila processes and modern day, and what makes the town of the beverage of the same name so important.